1. Jagadam Sukumar has shown the lead character in a spectacular way and undoubtedly it is one of the best in Ram’s career. 2. Neninthe One of the best writings of Puri Jagannadh is Neninthe. Though it bagged many awards, commercially failed at the box office. 3. 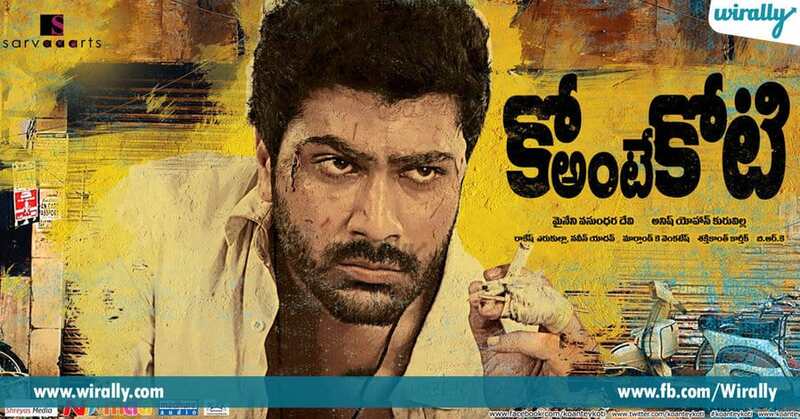 Baanam Nara Rohit amazed the audience with his spectacular performance in this movie. The director removed all unwanted commercial elements and focused on the story. 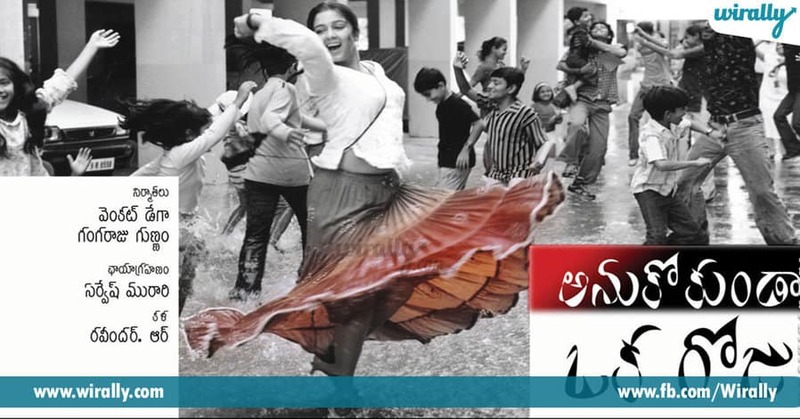 May be that is the reason, it became one of the most underrated films in Tollywood. 4. Nenu Meeku Telusa…? The film succeeded in amazing the audience. The director delivered some worth mentioning elements through this movie. 5. Andamaina Manasulo It is a different love story that proved that age is never a barrier for love. RP Patnaik showed his directing skills through this film. 6. Prasthanam The film with highly effective dialogues and powerful acting of Sai Kumar along and Sharwanand who did justice to their roles didn’t get the result it deserved. 7. Yuvakudu A must watch film of Sumanth. Undoubtedly it is one of the best in his entire career. 8. Katha A thriller which is far better than most other mass entertainers which we watch till date. 9. Ko Antey Koti With a terrific screenplay and Shrwanand’s intense performance, it is one of the best in his entire career after Prasthanam. 10. 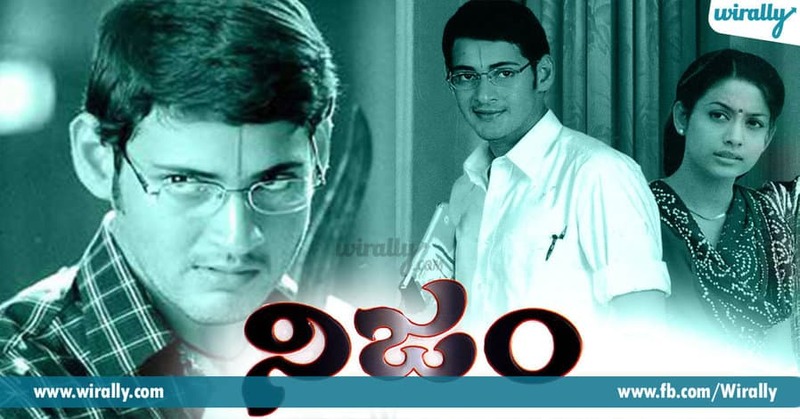 Nijam With excellent content and a spectacular performance by Mahesh Babu, it is one of the most underrated in TFI. 11. Orange The director definitely needs a pat on his back for choosing this tough and typical love story. Though it is quite popular because of its musical album, commercially failed at the box office. 12. 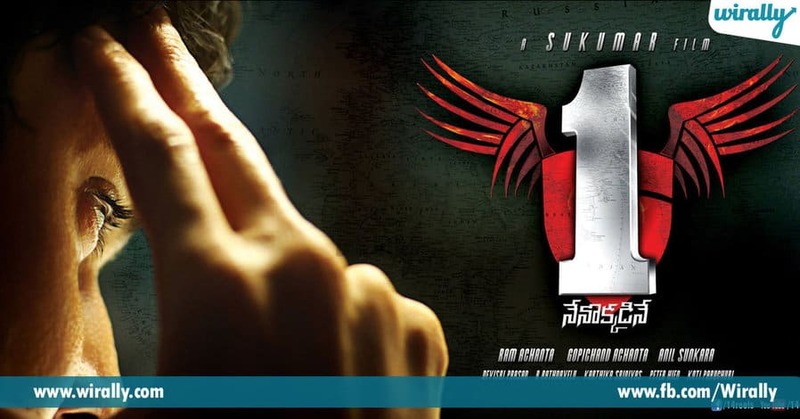 Nenokkadine This masterpiece needs a special mention in the list. Many people found the concept puzzled but actually, it’s once in a life time kind of film for directors. 13. Andari Bandhuvaya Excellent film that depicts the true values of a human being. 14. Anukokunda Oka Roju It is a terrific thriller film we can ever see in Telugu cinema. Chandra Sekhar Yeleti has written the script in a way that the audience will hold their breath until the end.